Pulverization and full-depth reclamation are techniques used to recycle pavement that exists on site. Pulverizing is done by a machine at the site. 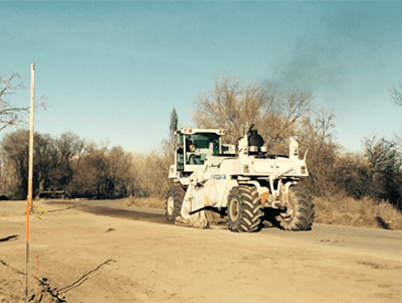 Our machine pulls up asphalt to reuse, and after that the asphalt can be reformed. These are the beginning steps to repaving one specific area. Stabilization is the second step in the process. 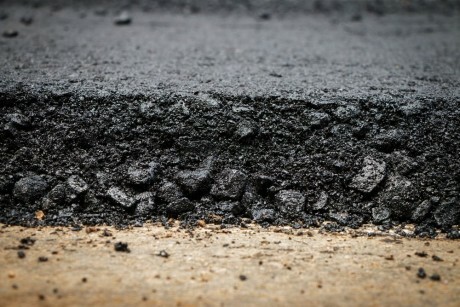 Once the asphalt has been pulverized, a binding agent is used. 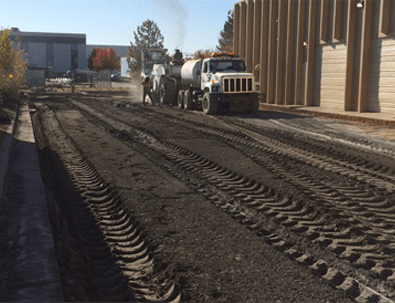 We uniformly mix existing pavement and subbase to the required depth. Within this process we at Construction Material Recycling are able to inject additives to the design. 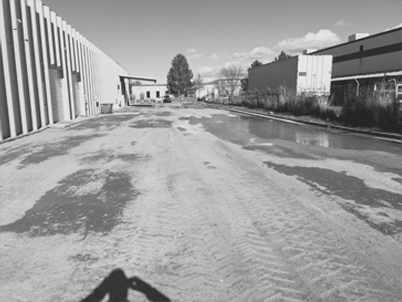 Depending on existing conditions, lime, lime slurry, cement powder or cement slurry is added to better stabilize the roadway. 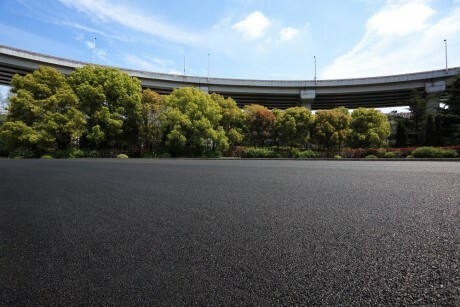 This technique for rebuilding asphalt areas can save money and time. 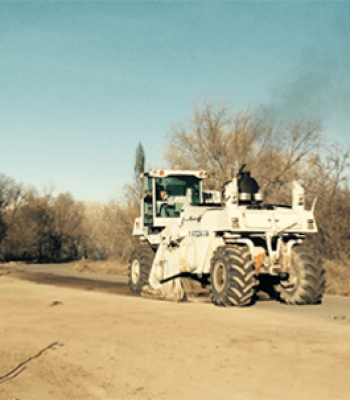 The rebuilt pavement is strong and reliable, and pavement hauling isn’t required. 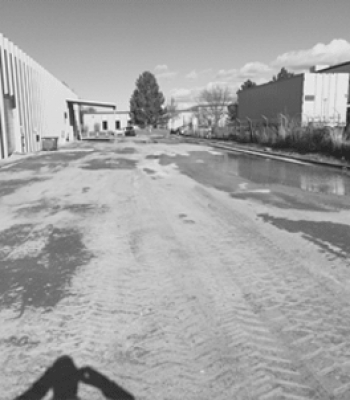 If you’re looking to have a parking lot, road, or other asphalt area repaved, contact CMR. We’re here to satisfy your needs to the best of our abilities. Within this process we at Construction Material Recycling are able to inject additives to the design. 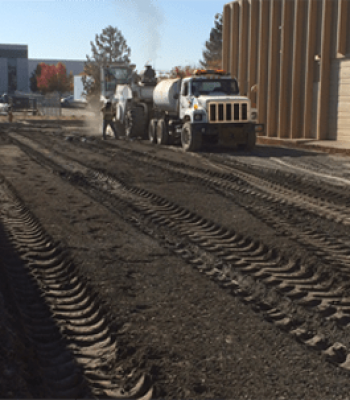 Depending on existing conditions, lime, lime slurry, cement powder or cement slurry is added to better stabilize the roadway.